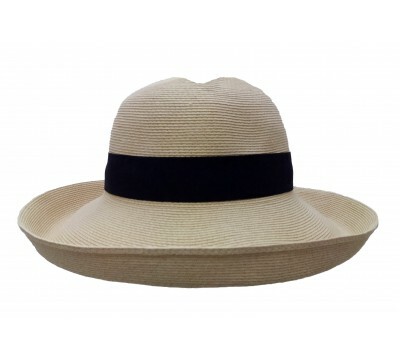 Bronté's wide brim style with a hint of the Seventies look is called Melina. 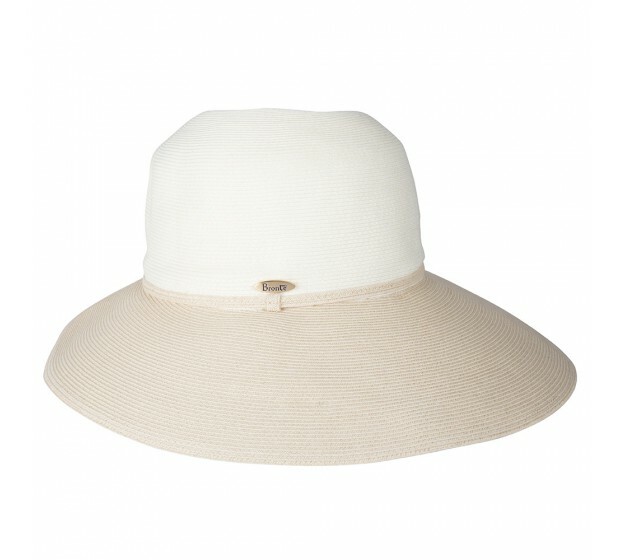 The floppy wide brim gives full protection against the sun. The smooth refined straw quality allows you to roll the hat and put it in your bag wherever you go. As a style, this hat looks fantastic with a floaty summer dress. Melina comes with a one-size-fits-all-system that allows you to adjust the hat size according to your hair-style and head-size. If red is your favourite colour, the new Melina is your hat for the summer. Also available in coral red, in grey, in red, in natural, in black. 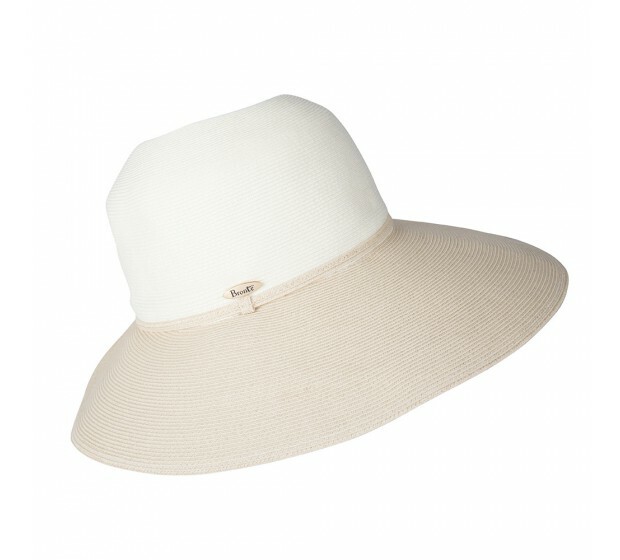 Bonnie - natural This new Bronté design is characterized by its generous smooth brim and&n..